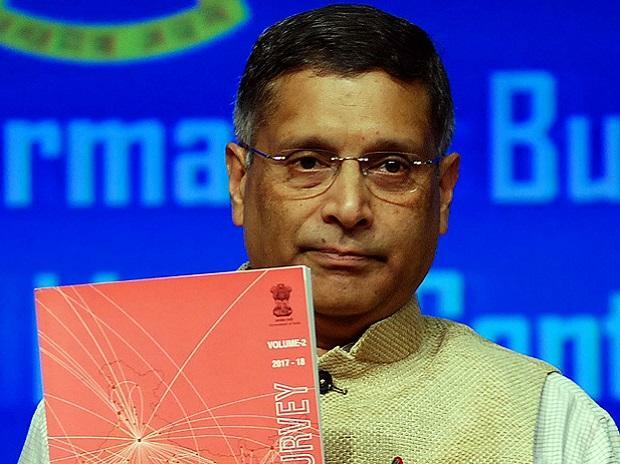 The Economic Survey (ES) is not really a precursor to the Union Budget; that is, its projections and recommendations might not shape the Budget. However, it has become a treasure trove of insights about the economy, based on data sets not generally available to those outside the government. The themes it explores are novel, relevant and well researched. This year’s document is no different.The analysis of trends under the goods and services tax (GST) is the most important and timely. Given the prevailing confusion outside (and even inside) the government, it is comforting to see the 50 per cent improvement in number of indirect tax assessees. Now, 9.8 million enterprises are registered: Though only 13 per cent of total non-agricultural enterprises in India, they account for 93 per cent of revenues. Less than 10 per cent of GST filers (revenues more than Rs 50 million) contribute to 85 per cent of GST collected.Interestingly, the GST tax base (excluding exports), at around Rs 70 trillion, is close to that estimated by the Revenue Neutral Rate (RNR) committee, which had recommended a GST rate of 15 per cent. The first few months of data suggests a weighted average rate of 15.6 per cent, implying GST is already helping tax collections, and should comfort those worried about near-term fiscal health. In fact, it estimates revenue from GST in FY18 should be 12 per cent higher than indirect tax growth last year.The ES uses GST data for some other useful insights as well: Inter-state trade is as high as 60 per cent of GDP (last year’s ES used other metrics to arrive at 54 per cent). That Maharashtra, Gujarat, Haryana and Tamil Nadu are large “net exporter” states is not surprising, but 26 per cent of Maharashtra’s GDP and 20 per cent of Gujarat’s being net exports is remarkable. Similarly, it finds GST registered enterprises employ 51 per cent of the non-agricultural workforce, and combining this data with pension fund data could be useful in assessing and then expanding the breadth of India’s social security net.